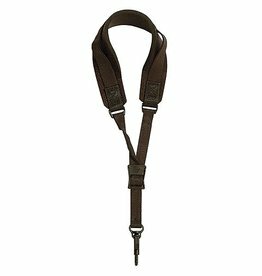 Padded neck strap for clarinet, English horn and oboe. 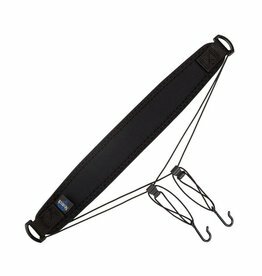 Helps reduce uncomfortable neck and shoulder pressure, fatigue and bounce. 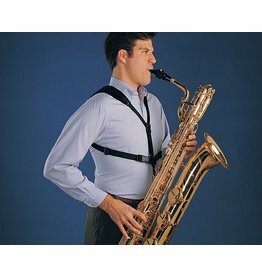 Ideal for the bass clarinet with two connection points. 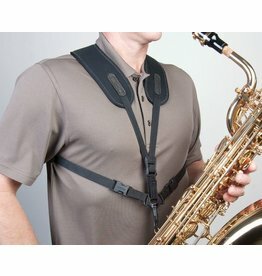 Carries the burden of a heavy saxophone while enhancing the musician’s freedom of movement. 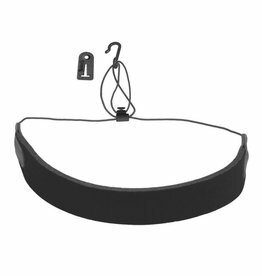 Provides freedom of movement and the same weight reduction system found in other Neotech straps.